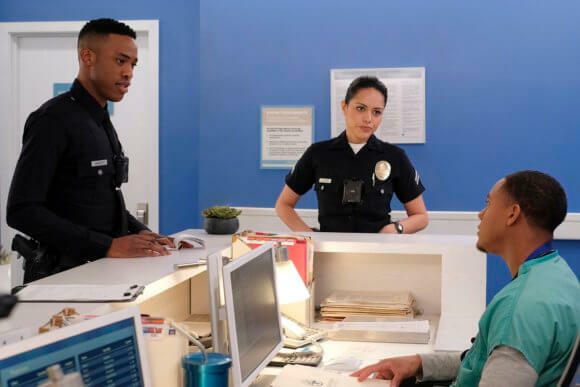 ABC’s popular cop drama The Rookie is set to air season one episode 13 on Tuesday, February 12, 2019 at 10pm ET/PT. The episode titled “Heartbreak” was directed by Carol Banker from a script by Vincent Angell. Episode 13 guest stars include Mircea Monroe as Isabel Bradford, Currie Graham as Ben McRee, Sara Rue as Nell Forester, Shawn Ashmore as Wesley Evers, and Cameron J. Armstrong as Gino. 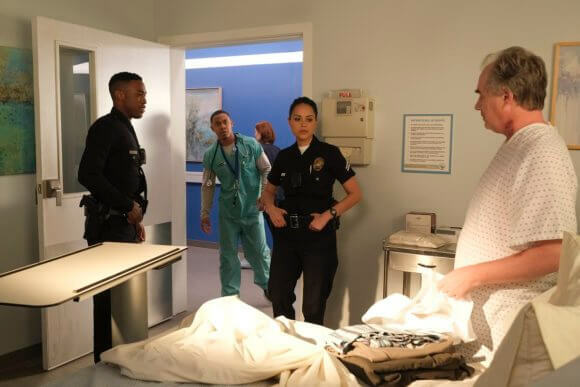 The season one cast is led by Nathan Fillion as John Nolan and includes Alyssa Diaz as Angela Lopez, and Richard T. Jones as Sergeant Wade Grey. Titus Makin plays Jackson West, Mercedes Mason is Captain Zoe Andersen, Melissa O’Neil is Lucy Chen, Afton Williamson plays Talia Bishop, and Eric Winter is Tim Bradford. Series star Nathan Fillion executive produces along with Mark Gordon, Michelle Chapman, and Jon Steinberg. 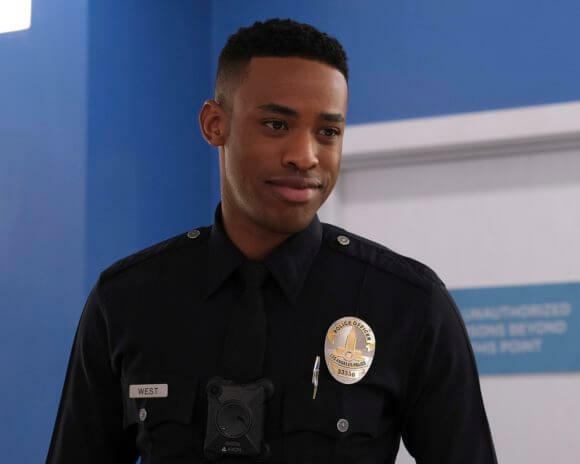 The “Heartbreak” Plot – The most dangerous day of the year – Valentine’s Day – has the team on high alert, and Officer Nolan invites everyone over for a party now that he is single. 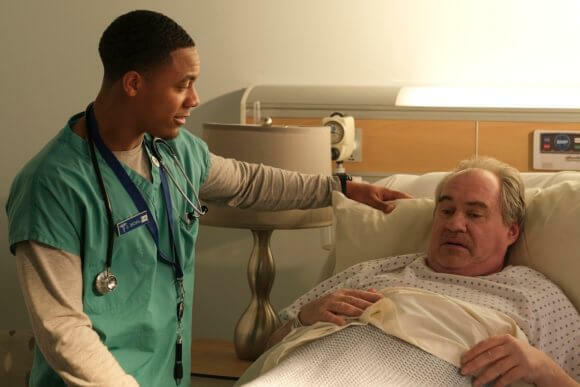 Starting over isn’t easy, especially for small-town guy John Nolan (Fillion) who, after a life-altering incident, is pursuing his dream of being a Los Angeles police officer. As the force’s oldest rookie, he’s met with skepticism from some higher-ups who see him as just a walking midlife crisis. If he can’t keep up with the young cops and the criminals, he’ll be risking lives including his own. But if he can use his life experience, determination and sense of humor to give him an edge, he may just become a success in this new chapter of his life.